The “RESOLUTE” suppressor is the work horse in the family of Hughes Precision Products LLCs Extreme Duty RESOLUTE suppressor specifically designed to withstand the rigorous standards for todays harshest environments and the most powerful of all the .30 and 7.62 calibers manufactured today. Its tough chrome-moly construction exhibits greater strength than regular stainless steel suppressors and will outlast most competitors stamped baffles for prolonged engagements. For strength, durability and performance the RESOLUTE suppressor is unparalleled. 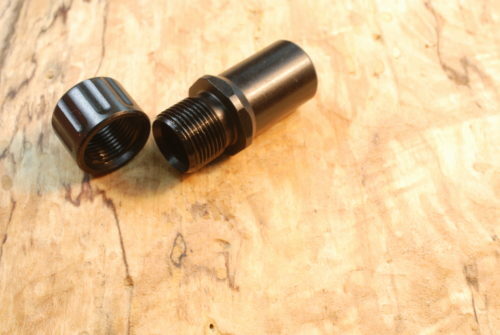 The RESOLUTE sound suppressor is offered in standard 5/8″-24 (2A) thread mount only. All muzzle attachments, including suppressors, will change barrel harmonics and standing waves resulting in slight change in point of impact with the device in place. The degree of change in the point of impact will vary with the specific weapon and both the rigidity and metallurgy of the barrel. When used with standard weight varmint, law enforcement or military grade barrels, there will be no detrimental effect on group size. 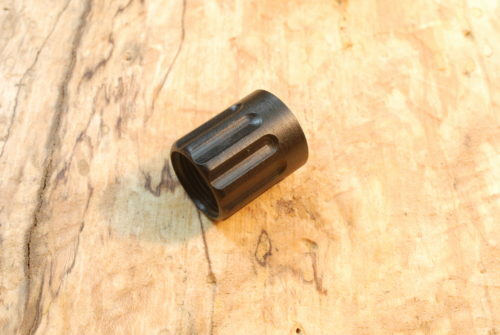 This suppressor is effective in manifestly reducing the sound of the muzzle blast, making it difficult for an observer to determine the origin of the shot and reducing the need for shooter hearing protection. There is no way of eliminating the ballistic crack (sonic boom) of the projectile traveling downrange. This suppressor contains no expendable parts. We recommend against cleaning the interior of the suppressor. This instruction manual give the necessary instructions for maintenance of this unit. The RESOLUTE suppressor is designed to operate within SAAMI or NATO pressure specifications. 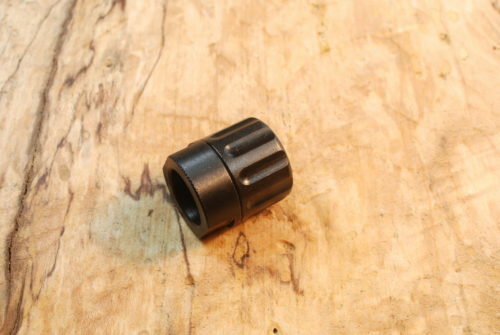 It is not intended to be used with handloaded or other ammunition that exceed SAAMI or NATO pressure specifications.